Malaysian students graduating with a business administration degree have a wide range of career options available to them. 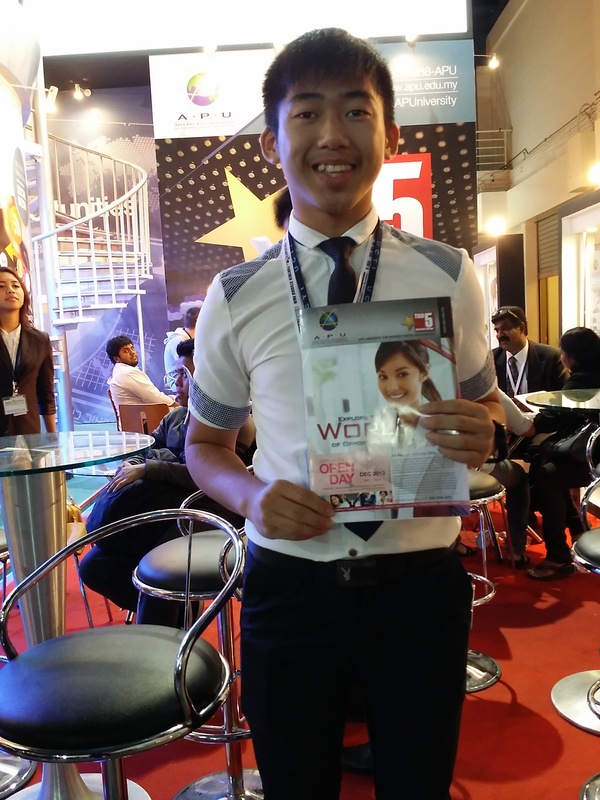 A degree in Business Administration among the most sought after qualifications in today’s job market in Malaysia. Demand is strong for employees with general business management credentials as well as those with expertise in specialised business disciplines. Companies in Malaysia of all sizes and types look for students with the knowledge and skills to move into entry-level and mid-level managerial and supervisory positions. The demand for trained managers and leaders already is very high and will intensify as businesses and society continue to become increasingly more complex. A bachelor degree in business administration is designed to produce graduates with a solid foundation in communication, problem solving, critical thinking and leadership skills ideal suited for the business world. Since the Business Administration degree is general in nature and covers a wide scope, business graduates are found in a wide variety of careers and diverse industries. Getting a business administration degree from a top private university in Malaysia is an excellent way to enter a career in any business environment. It is also an ideal degree for students who aspire to be entrepreneurs or to take over their family business. 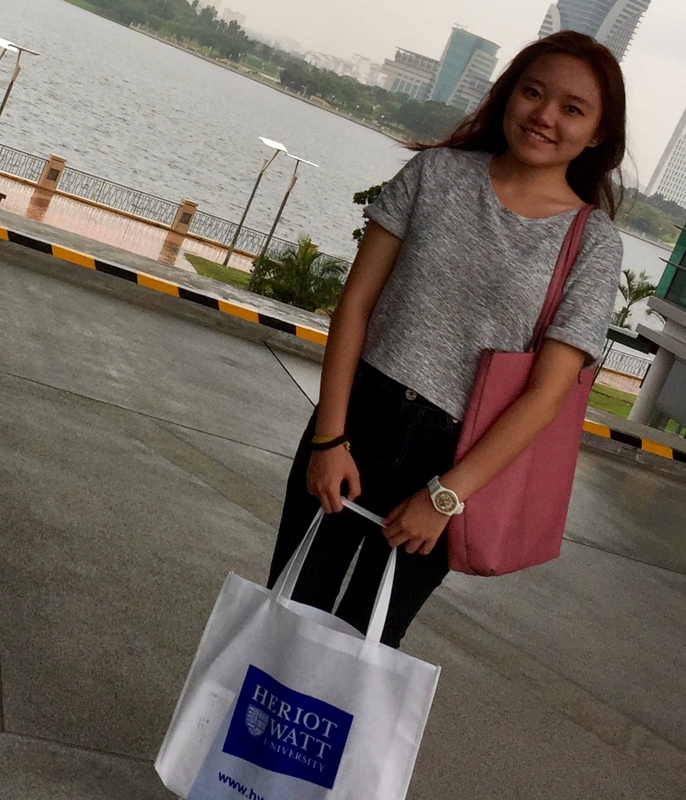 A good private university in Malaysia prepares you for the world of business, and to start your career with highly relevant and marketable skills demanded by corporations in the business sector. 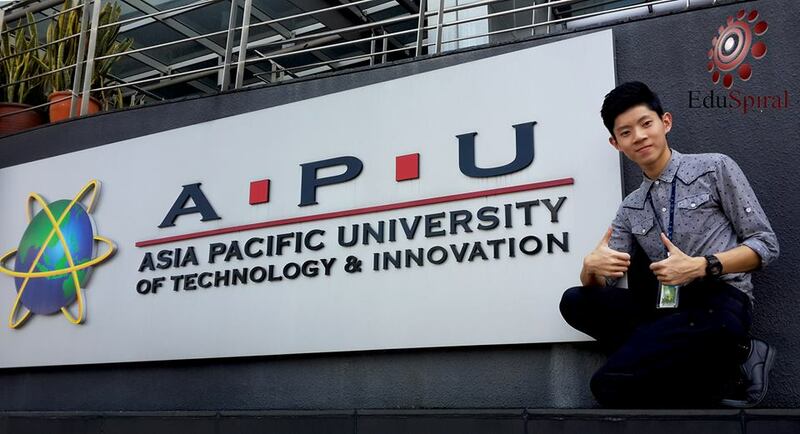 Students should choose to study business administration at the best private universities in Malaysia to gain the necessary knowledge and skills to succeed in the competitive job force. There are thousands of graduates in Malaysia with business degrees all competing with you for the jobs and also for promotion while you are at work. Therefore, it is important that you spend 3 to 4 years at a top private university in Malaysia to train and prepare yourself well. 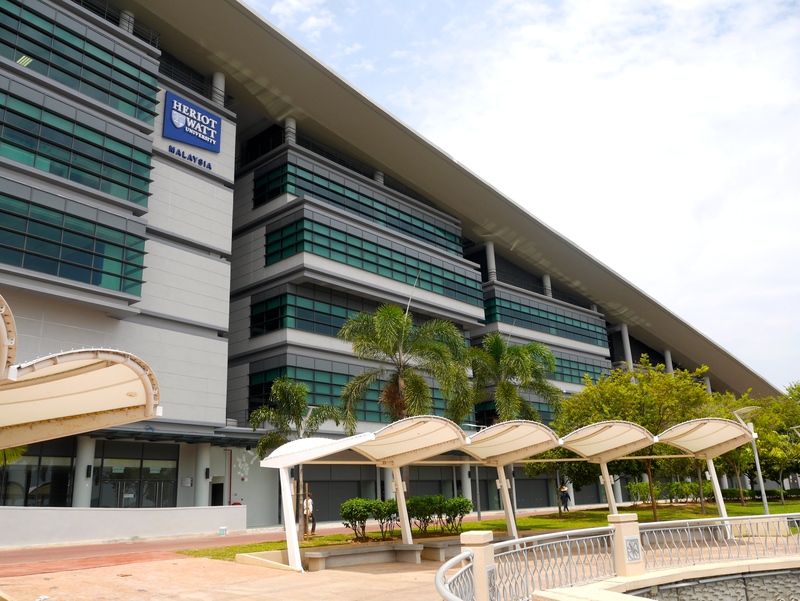 Below, are some of the best business administration degree programmes in Malaysia at top ranked private universities. 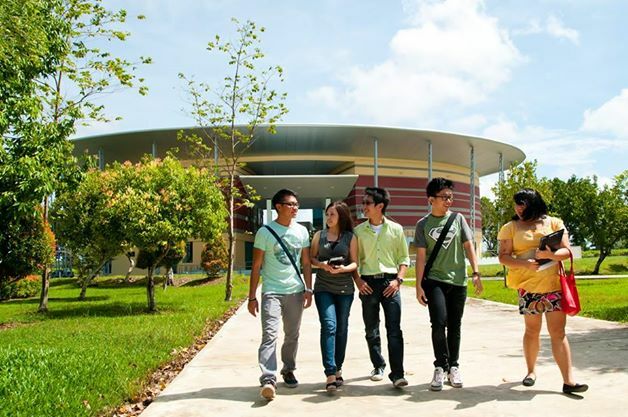 What you will study in a Business Administration degree at a top private university in Malaysia? expect a balanced and broad-based education that focuses on a lot more than business-related courses. What is a Business Administration Job like in Malaysia? How to Choose the Right Course after SPM or O-Levels?